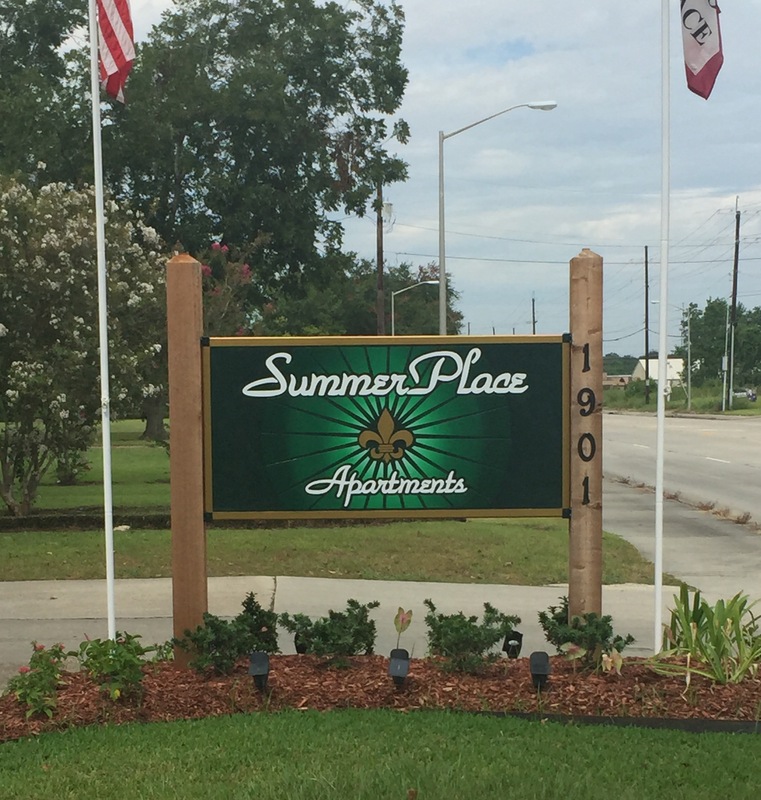 At Summer Place Apartments, you have the opportunity to enjoy being near a wide variety of restaurants, shopping, and entertainment. We are located minutes from I-10, The Mall of Acadiana, The Cajun Dome, The Grand Theater 13, SLCC and ULL campuses, and much more. An ideal location for an unbeatable price! When you enter Summer Place’s on-site leasing office, you will be greeted with a warm welcome and the utmost professionalism. 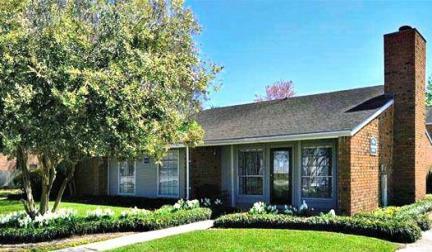 Our management and staff prides themselves upon exceptional customer service and understanding of our residents needs. Our residents rave about our maintenance team’s ability to respond to maintenance issues within 24 hours of the time the issue is reported. We have a courtesy officer who lives on the property and on-site management and maintenance. 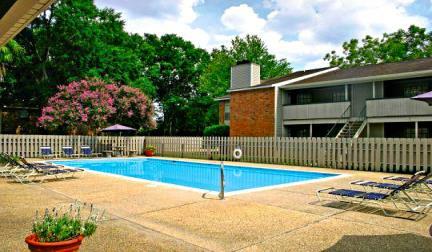 During the hot, Louisiana summer, feel free cool off by one of our beautiful sparkling pools. When winter rolls around, stay cozy and relaxed next to your wood-burning fireplace. Our residents know that we take every measure to ensure a worry free living experience. Come by and take a tour today; we promise you will not be disappointed! We do offer preferred employer and students discounts - Call today to see if you qualify.